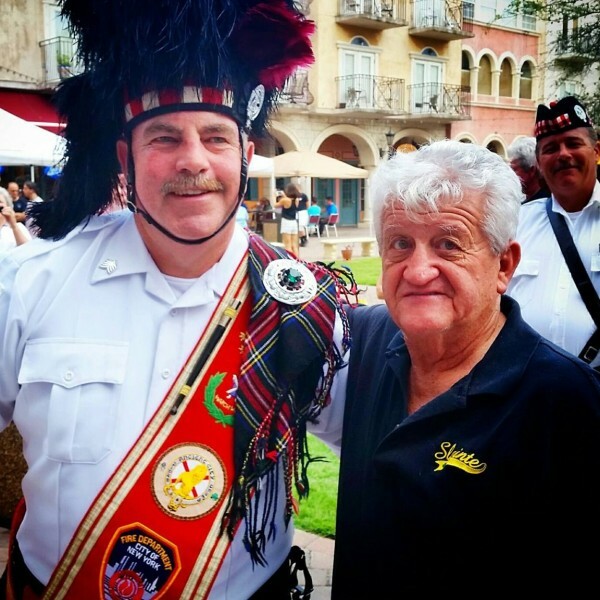 The BIGGEST ST. PATRICK’S DAY PARTY in Palm Coast is at European Village on Sunday, March 17th. 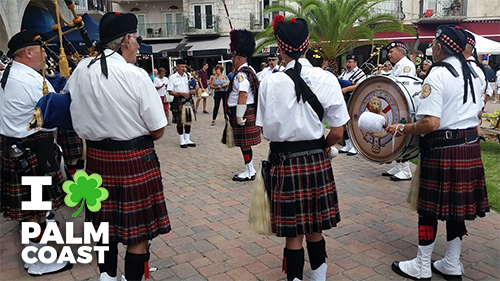 Our favorite time of year has arrived, so come on out to the only place in Flagler County that celebrates the Irish every day of the year! It is your lucky day- Thursday, March 17th, join Farley’s Irish Pub to celebrate St. Patrick’s Day in Palm Coast! It will be a full day of live entertainment, food & drink specials, all kinds of swag from Jameson & Guinness and much more. 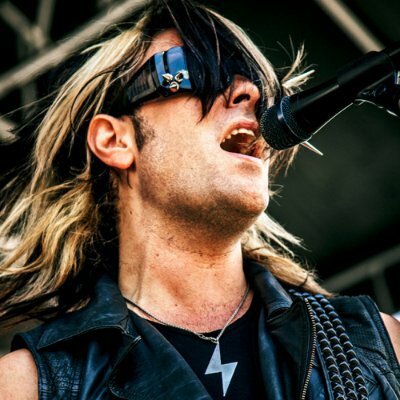 Performing live at Farley’s Irish Pub is Jonny Odis! Join him on Saturday, January 30th starting at 8pm! 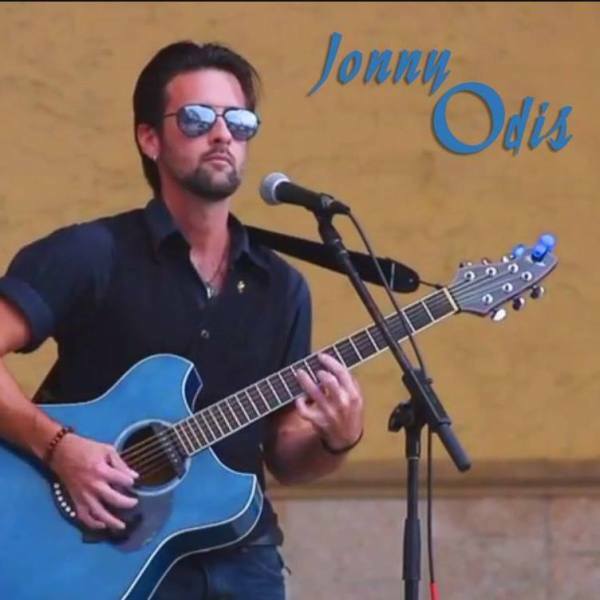 Jonny Odis is a singer, performer and musician currently based in the Daytona Beach area. He showcases a unique acoustic take on rock and soul classics. 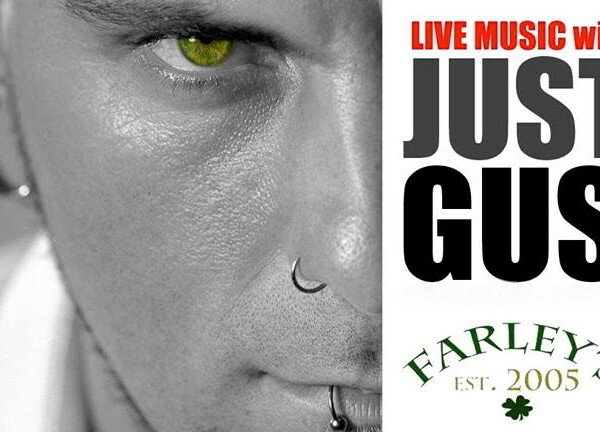 Get ready for another rockin’ good time at Farley’s Irish Pub! This Friday, January 29th, Clayton Sturgeon will be performing solo at 9pm. This is an evening you won’t want to miss! 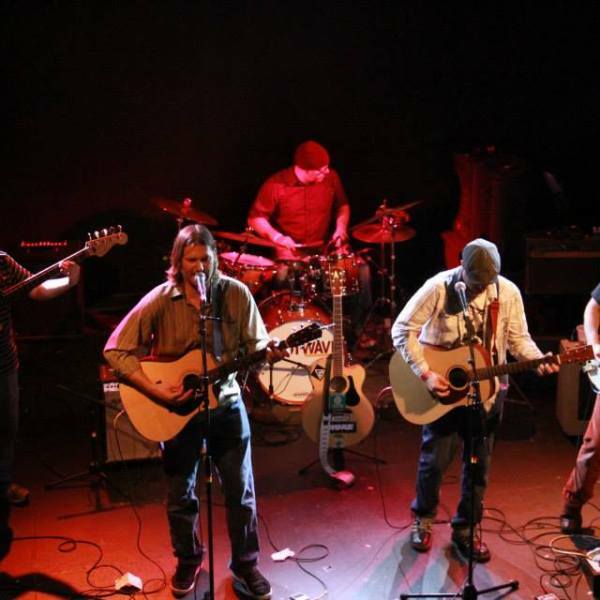 On January 23rd join Mike Juliano and TJ Jarosik from Pilotwave as they perform live at 8:00pm! 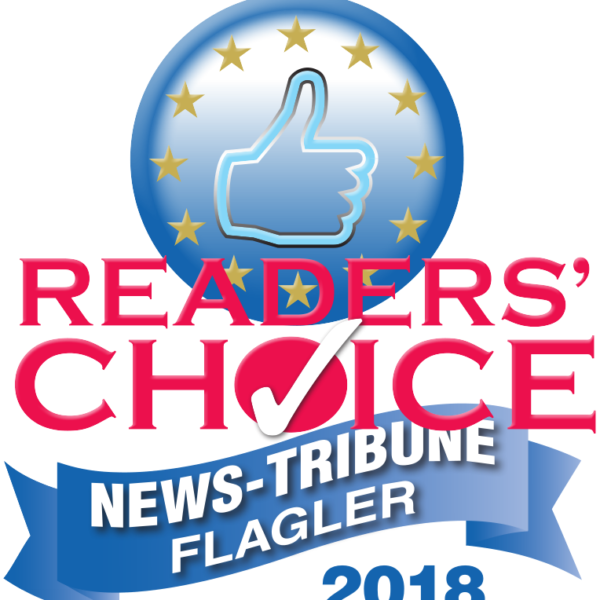 They will be playing a collection of acoustic covers and originals on Saturday night at Palm Coast’s Farley’s Irish Pub in The European Village. Hope to see you there! 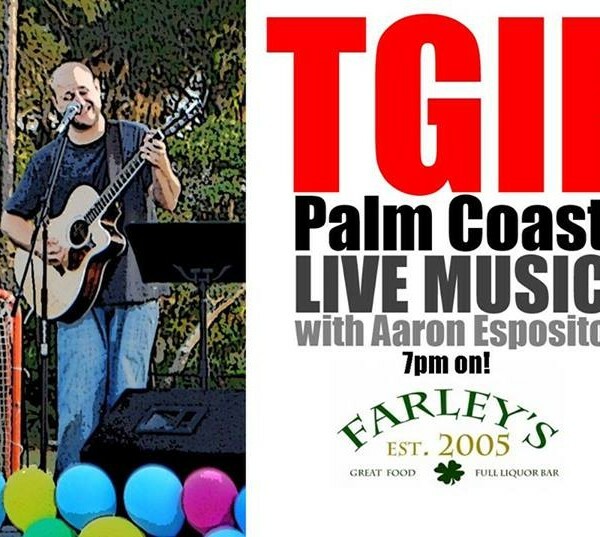 Join us at Farley’s Irish Pub as local favorite Aaron Esposito returns to entertain the crowd as only he can. On Friday, January 22nd come out and enjoy his acoustic stylings as he performs hits from yesterday & today with his own unique twist. 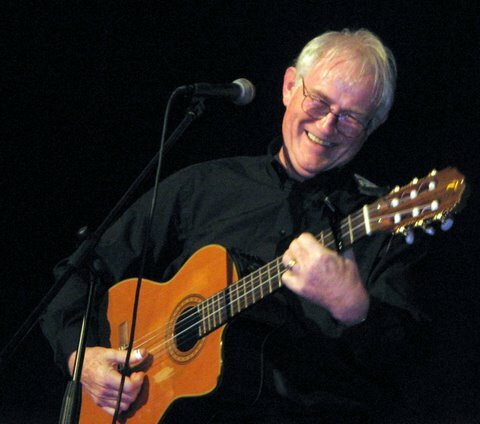 Michael Funge specializes in Irish folk music but also has a wide repertoire of “sing-a-longs”, C/W and “Golden Oldies -50s 60s’” music, which he introduces through a mixture of Irish folklore and witty stories.